I’m happy to announce I’ve accepted an offer to work for Microsoft full-time! Starting in April, I’ll be a Senior Content Publisher in the Modern Assistance and Support Experience (MAX) group. We’re moving to Seattle! For me, this is really the culmination of a dream I’ve had for a long time. The first time I applied to work at Microsoft was in 1997, as a senior in Computer Science at Northwestern. If I recall correctly, the only response to my application was a form letter received months later. Fast forward 19 years and I’m a different person and Microsoft is a different company. 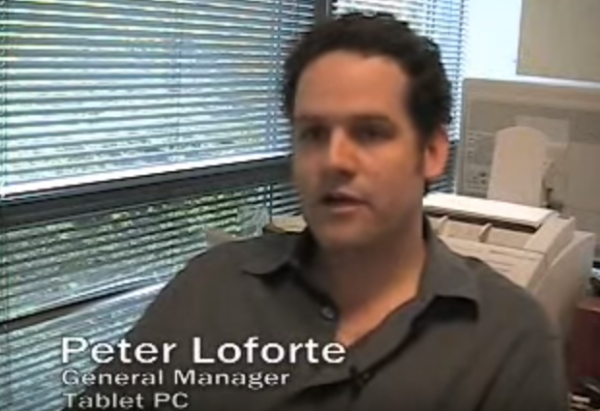 One thing that hasn’t changed is Peter Loforte, GM of MAX. He’s been at Microsoft since ’93 and a GM since 2002. As far as I can tell, he’s a rockstar. And, you want to work for a rockstar. I got the chance to speak with him during my 8 hour long interview day. And, like most everyone else I’ve met on the Redmond campus, he’s a very smart and ambitious person. I could tell from talking with him that not only does he believe in Microsoft’s mission, he really believes Microsoft is contributing to the betterment of mankind. I’m excited to join a great team at a great company and move to a great city. I’ll miss San Antonio and all the friends we’ve made in the 15 years here. I’m sure we’ll be back to visit! Congrats! I am excited for you and your new adventure! Have you guys figured out neighborhoods? I’m an eastside guy, and love the small towns that spot the Cascade foothills. Happy to point you towards a few locations. I am super happy for you, Tom! Please let me know if you have time before you leave! 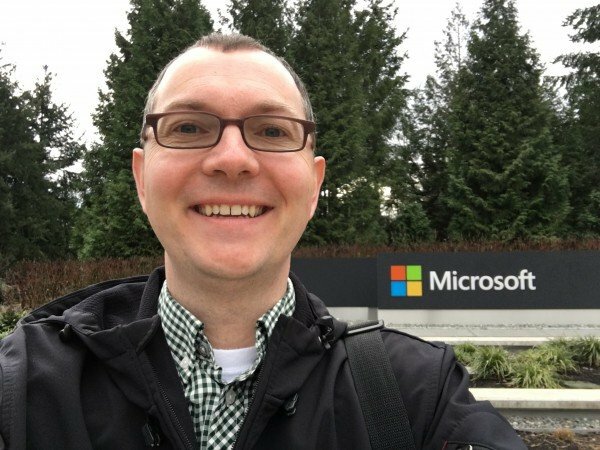 I’d love to hear more about your experience interviewing at Microsoft! Wow! Congrats on your new adventure Tom! Fantastic, I look forward to more and more great stuff coming. Adding another great rock star. Thanks, everyone for the congratulations, offers to help acclimate and general well-wishes. I wish I could have said good-bye and thanks in person to everyone in Texas before I left. I’m happy I was able to cover some of that before the first week in Redmond last week. Thanks again!